A storage tank is a container that holds liquids, compressed gases for gas tanks or mediums used for the long-term or short-term storage of cold or heat. 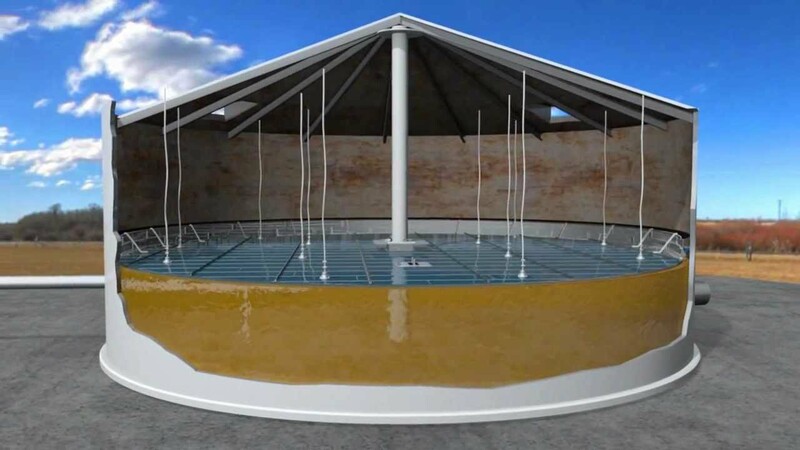 The term can also be used for reservoirs or for artificial ponds and lakes, and for those manufactured containers. Storage tanks come in many different shapes, closed and open top, dish bottom, slope bottom, cone bottom and flat bottom. Large storage tanks tend to have rounded corners or to be vertical cylindrical. For water storage tanks, it is a very important practice to disinfect and clean those that are not in use or polluted so that drinking water can be delivered and stored in a safe manner. One of the most popular ways of disinfecting water storage tanks it through chlorination. The overall amount of chlorine required to disinfect the water tank depends on its volume. Therefore, proper volume calculation is a must. Take special attention and care to clean the joints and the corners so that no any small amount of original liquid remains in the container. Even just a minute amount of liquids can actually give the water an unpleasant taste. The pipes, pumps and hoses used for emptying and filling the storage tank must also be properly cleaned. Flush a mixture of detergent and hot water through the pump and pipes to eliminate the deposits and other waste materials. After cleaning, flush the system using clean water in order to remove the detergent. Proper care must always be taken into consideration when disposing of the liquids used for disinfecting and cleaning the storage tanks. Sudden water discharge may cause flooding or erosion. You need to make sure that the water flow a channel to the right final disposal point. Indeed, with regards to water or fuel storage, the formulations today present a lot of challenges. Liquids are becoming even more unstable or at higher risk for contamination. 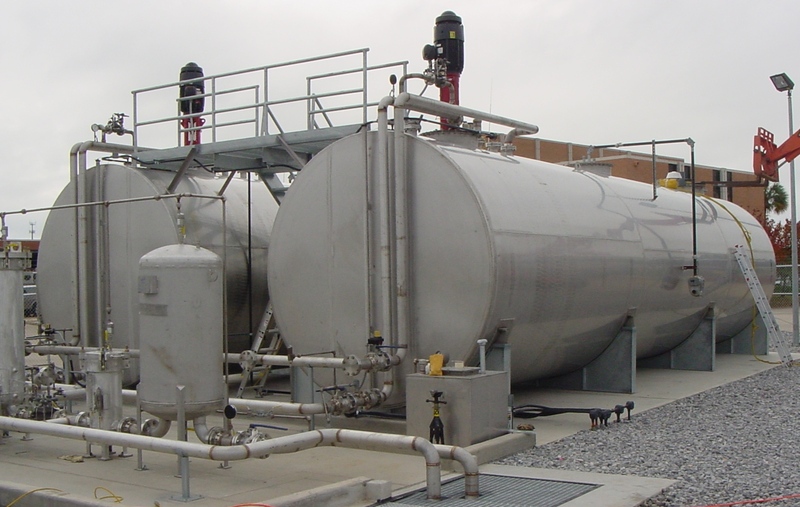 With dirty storage tanks, many tank owners are now searching for a valuable solution. Often, the answer requires comprehensive tank cleaning, which made difficult and even more daunting by limited entry option into the tanks. Working inside a storage task can be extremely dangerous and difficult. There’s often a small access hatch on the tanker’s top through which to climb in and out. Tank cleaners should also be aware that some liquid in tanks can give off dangerous gases that may remain even after removing the liquid. The great news is that AQUAQUICK 2000 is the most effective water-based product ideal to clean storage tanks effectively. There is no need for tank owners to be worried about not getting into the tanks because the product provides the best functionality everyone is looking for. AQUAQUICK 2000 works effectively in cleaning any size storage tank thoroughly and quickly without entry or cutting. This effective cleaning product uses the most innovative cleaning technology to meet the growing requirements of many tank owners. 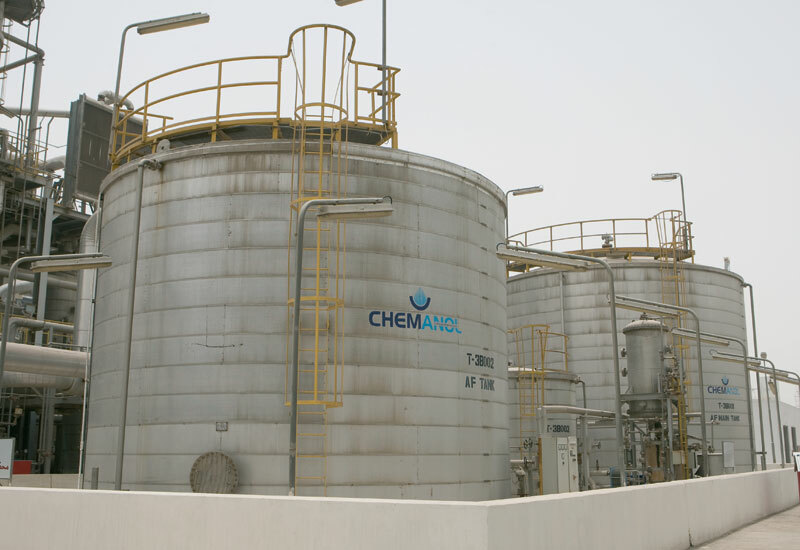 With the right process and the use of the best product, cleaning storage tanks, removing the solids and giving the clean, uncontaminated liquid after process is achieved.